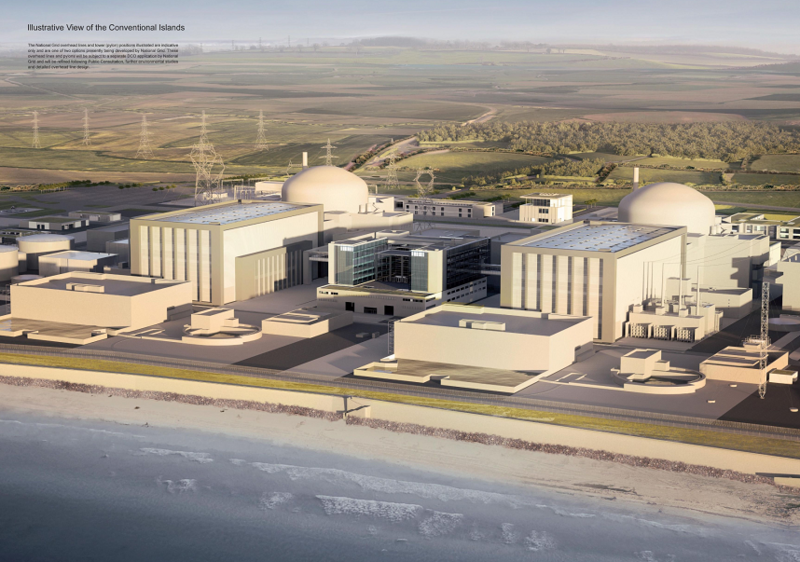 The threat of strikes by workers building the new nuclear power station at Hinkley Point has been averted after an improved pay deal was accepted. Unite and the GMB had been preparing for industrial action because of a long-running pay dispute at the site involving the main contractor Bylor and French energy giant EDF which will run the power station. Unions said that under the revised offer, workers will be paid up to 36% above construction industry rates.